EMS is a rapidly growing sector of public health and safety. From the late 1960's to today, EMS has gone through rapid changes as EMS has grown from the "ambulance driver" days of the past, to the trained EMS Professionals of today. The EMS Professionals of today are highly trained, skilled practioners of out of hospital and pre-hospital medicine and are relied on to provide 911 and emergency services throughout our nation. With the growth of EMS as an industry, increased regulation and government control of medical billing and reimbursement rates paid for services, and the rising influence of "corporate EMS" in everything from supply chains to medical billing to ownership of ambulance services, EMS Professionals need someone to look out for their interests. 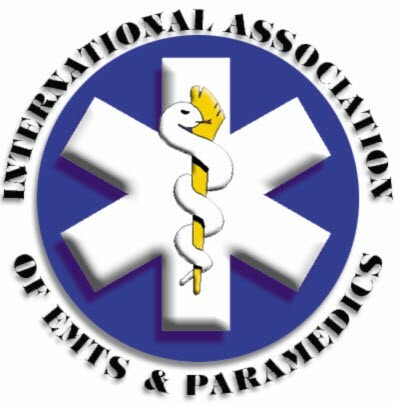 IAEP exists to provide union represention to private, public, and "third service" EMS Professionals to their various employers and the general public. IAEP does this through forming strong union locals, negotiating industry leading labor contracts, enforcing contracts and existing law, and providing top-notch representational, political involvement and lobbying, and support services for IAEP locals. IAEP also helps locals engage the communities that they serve, with community awareness and charity activities. 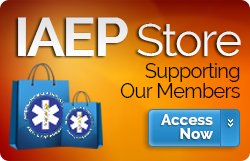 Finally with IAEP, EMS Professionals have somebody in their corner, fighting for them.